Just to let everyone know, Kindle users can pick up a copy of my second Aston novel, Friends in Deed, for free this weekend! 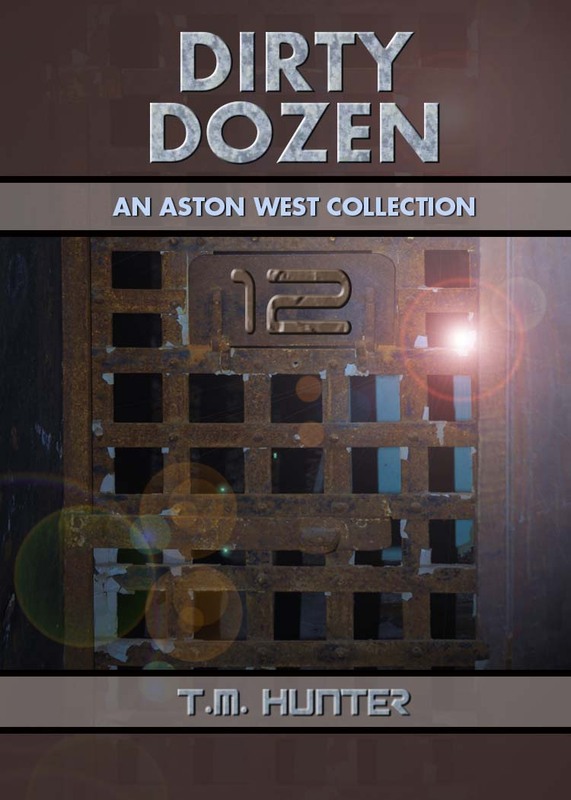 As mentioned in prior weeks, my new Aston short story collection Dirty Dozen is available over at Amazon, I figured I'd continue on with my snippets from the last several weeks. But there in the darkness, I was able to contemplate everything that had happened. I’d always been able to rely on Jeanie, the entire time I’d known her. And then, for whatever reason, she’d become something unrecognizable, and completely unreliable. I wish I knew why. If she were her old self again, I could have asked her what had happened. As it was, I was left completely alone, and completely in the dark. And then I heard the sound of metal banging, even past the helmet’s walls of metal and glass. My heart was racing along faster than a ship at hyperspeed velocities. Was I hallucinating from a lack of air, or was there someone outside my ship? I decided that I really had nothing to lose, so I rushed back to my living area and grabbed hold of the airlock handle. Unlatching it and throwing it open, I was greeted by a pair of men in blue coveralls. They could have been twins with their chiseled faces and bald heads. Both looked me over with grim looks on their faces. I, on the other hand, was ecstatic. Seeing these two without pressure suits prompted me to strip off my helmet, relieved to feel air flowing in from the other ship.